THIS IS IT! 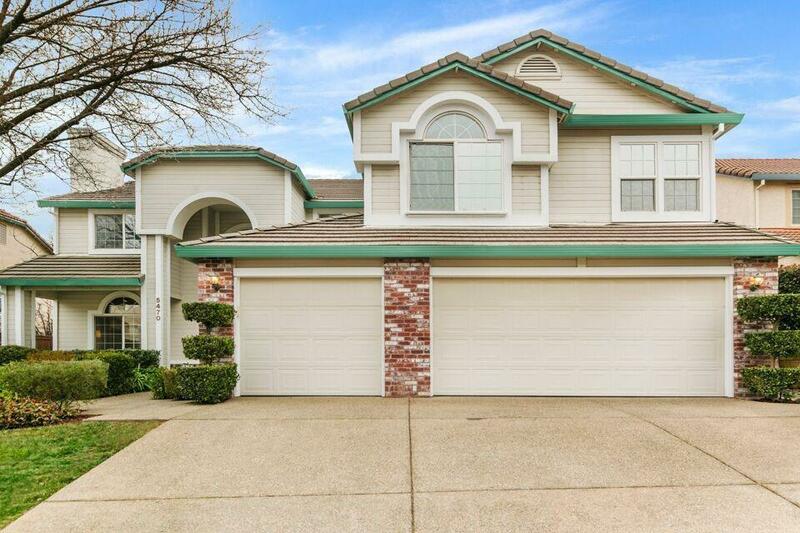 Beautifully updated home in the great Eastridge neighborhood of Granite Bay with City of Roseville Utilities. Large gourmet kitchen with stainless steel appliances and LOTs of counter space and storage. Enjoy entertaining with low maintenance backyard with recently resurfaced gunite pool with waterfall, separate hot tub and build in fire pit! Downstairs bedroom and full bathroom perfect for guests. Upstairs master retreat with fireplace, sitting area, large soaking tub and fabulous walk in closet. Additional loft and oversized bonus room over garage perfect movie theater, craft room or in home gym. New HVAC system with wireless thermostats. A MUST see!